You are surrounded by people that grew up in a technologically advanced world. There is a high possibility that you are one of the Net Geners. Net Geners, you ask, who are they, why are they different and how will they alter the world? 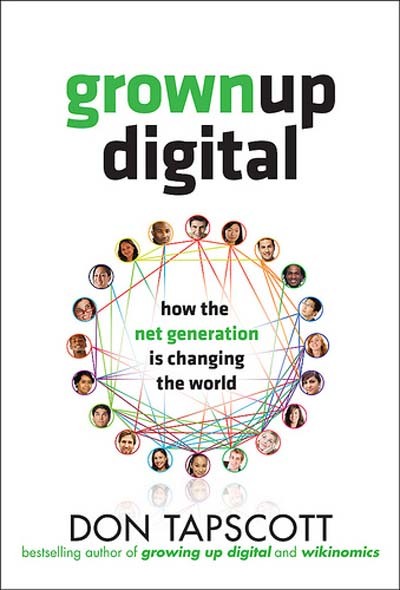 Who Should Read “Grown Up Digital”? and Why? In his book “Grown Up Digital” Don Tapscott explores what happens to the generation that was born in the era in which technological advancements are a common practice. He ﬁnds that the prejudices against this generation are not justified. We recommend this book to an extensive list of readers. All marketing specialists and futurists, anybody intrigued by the digital culture and any HR experts who are considering how to incorporate Net Gen into the workforce will benefit from reading this book. Don Tapscott was born on July 1, 1947, in Toronto, Canada. He is an author, consultant, business innovator and executive that is focusing on combining different business strategies that would generate an organizational transformation in the society. 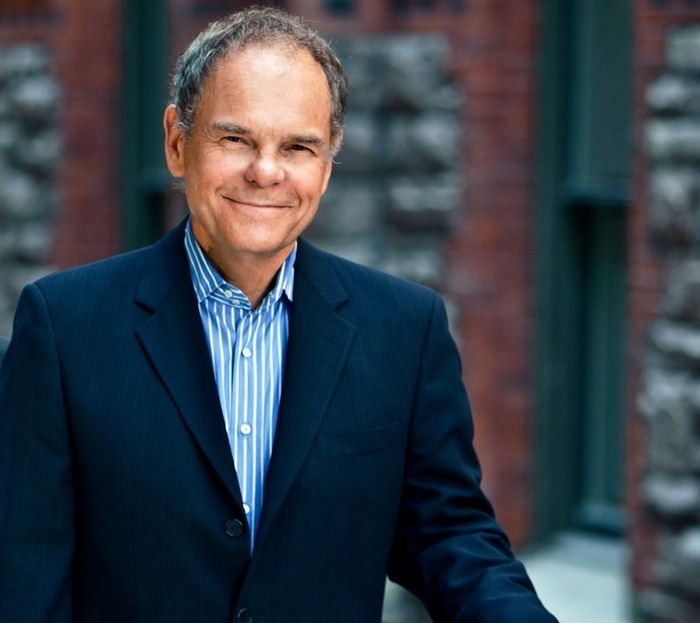 As a founder of New Paradigm, that is currently owned by NGenera, and as a CEO of the Tapscott Grouping, Don Tapscott encourages companies to overcome organizational boundaries by associating with the latest technologies. You have heard of the Net Generation (also called Net Gen), haven’t you? You may as well be a part of it. If you have, you have probably also heard that Net Geners are addicted to their PCs, which have destroyed their brains and their social abilities, and left them brutal and juvenile. Indeed, this generation is unique as opposed to earlier ones. However, can you expect it not to be? Let’s start with providing some context. It is the ﬁrst generation to grow up surrounded by digital innovation. Net Geners expect consistent, steady access to electronic devices, the Internet, and to each other, by some means of electronic communication. Those components have changed how Net Geners act and even how their brains work in a few areas. However, a large number of these progressions are positive. The Net Generation’s members were born from 1977 to 1997. They’ve been around computers since before they could walk. They are so used to technology, that for them it is quite like air: essential yet invisible. Their constant connection with others worldwide has delivered the ﬁrst global generation. They share eight principles that unify them as a generation: freedom, customization, scrutiny, integrity, collaboration, entertainment, speed, innovation. Since Net Gen individuals were surrounded by technology their entire lives, they are much more capable than prior generations. This has created lap between generations in which younger people must guide and teach the earlier generations. Net Gens utilize the media uniquely as opposed to their predecessors. They are dynamic receivers and consumers. Around 80% of them read blogs and interact by leaving comments and posting links. They are multitaskers, watching TV while messaging, chatting or surﬁng the Internet. They see computers as a place to gather with friends, rather than mere instruments. Their communal spaces are not in the physical world but on social networks. Yet you cannot consider Net Geners as antisocial. They are instead creating an altogether new set of social skills. Communication with technology has changed Net Geners’ brains and way of thinking. Studies show that Net Geners’ experience related to multimedia has made them better visually as well as at spatial mindfulness. They are better at eye coordination and are more efficient chiefs and associates. Their memory is not as good, yet the Internet access to information makes it less critical. 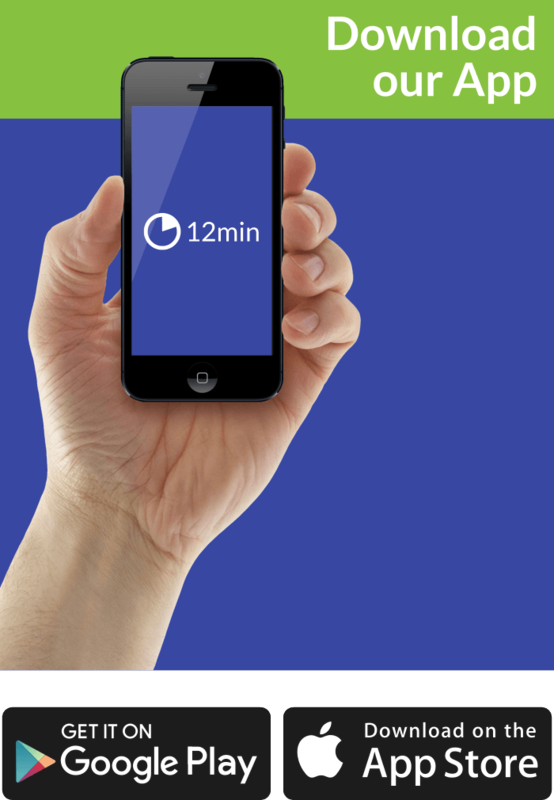 They are gifted at zooming from site to site, arranging, filtering and surveying data. Critical thinking, since it requires focus, and Net Geners lack it – hence they may need to figure out how to disengage from distractions. Traditional education that passes information to students as passive observers no longer work. Education methods are outdated. Since students can gather information in a split second on the web, and since the assortment of information in any given profession now gets rapidly obsolete, education should not only concentrate on transmitting information, but rather on showing students how to learn. Furthermore, Net Geners will act differently as part of the workforce. Instead of being faithful to one boss, they will take after their career desires – changing occupations, seeking after autonomous entrepreneurial ventures or coming back to old employers after experiences in learning. Net Geners will not merely acquire the world. Rather than that, they will change it. That is the kind of quick empirically based political change to anticipate from Net Gen individuals, who expect they have the privilege to be heard and to act. They will not sit tight for some higher-up to take notice. They realize that they can make a worldwide splash in a moment using the interconnected nature of the Internet. Volunteering is up, and Net Geners are significantly more concerned about the global ramifications of their actions, as opposed to earlier generations. Many people search for green products and demand trustworthiness from their organizations. Where Tapscott presents his vast research, he is profoundly persuasive in his views. When he talks about his positions, however, his explanations are less convincing.